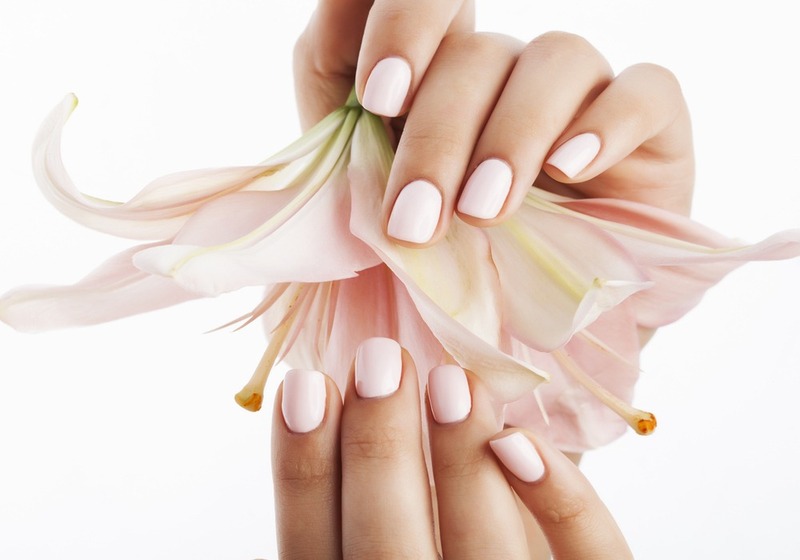 Freshen up your fingers with a manicure from Silhouette Spa. We offer a wide range of colours from bright and vivid to mellow and muted. We carry several different polish brands such as OPI, Spa Ritual, China Glaze, OPI Gel Colour, Gelish gel polish and China Glaze Gelaze gel. 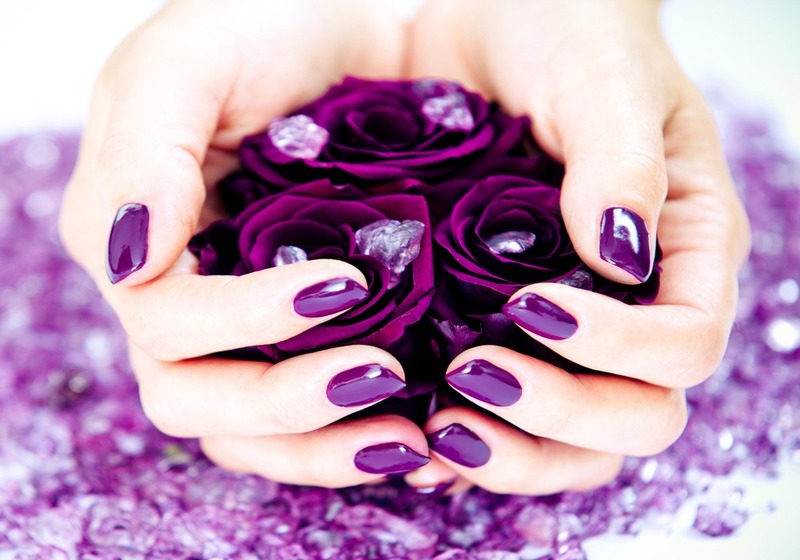 All manicures and pedicures are offered in private rooms where you can fully unwind without disturbance from others. You can chose to have your manicure or pedicure in a private individual room or private group room for yourself and a guest. This is our most durable manicure. Gel nail polish (also known as Shellac) coats your natural nail in a hard and glossy polish that lasts approximately 10-14 days. This polish does NOT add any extra length or an artificial tip to your natural nail. Includes trimming, shaping, cuticle care, buffing, exfoliating hand scrub, moisturizing hand massage, and polish application. Choose from our wide selection of OPI, Spa Ritual, China Glaze & Morgan Taylor colors. Perfect for maintaining beautiful nails and tidy cuticles on a regular basis. 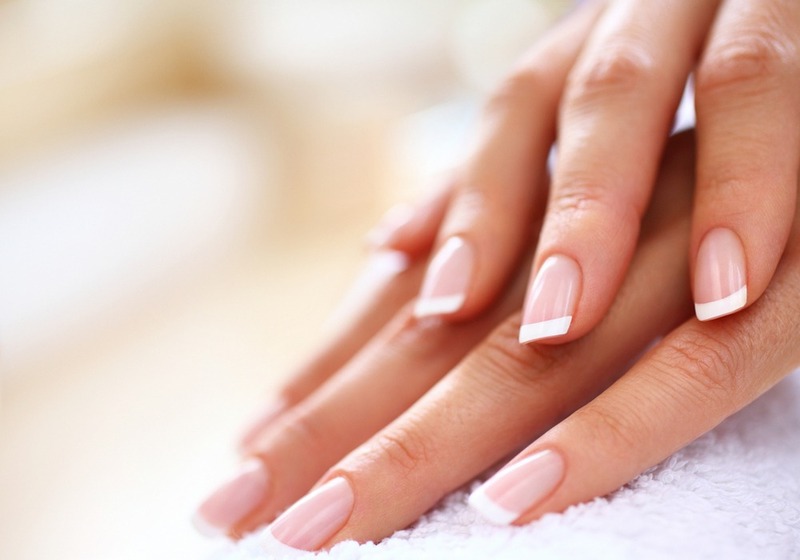 This manicure includes exfoliation, nail trimming, shaping, and cuticle care.